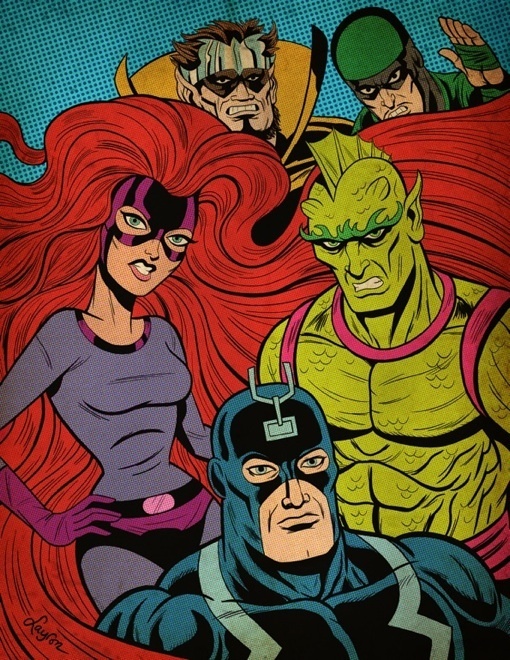 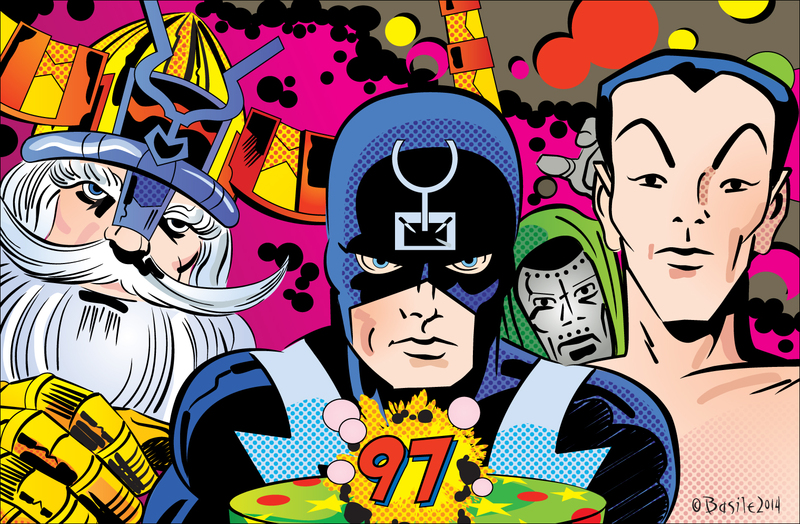 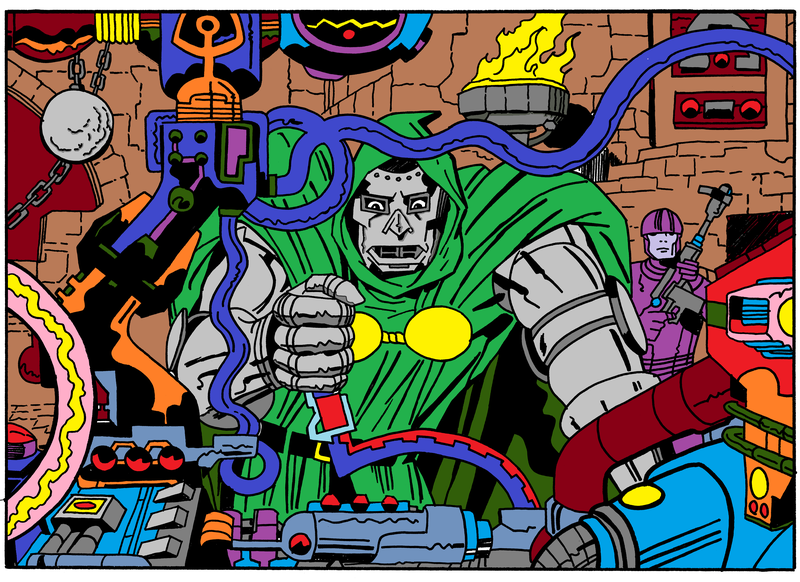 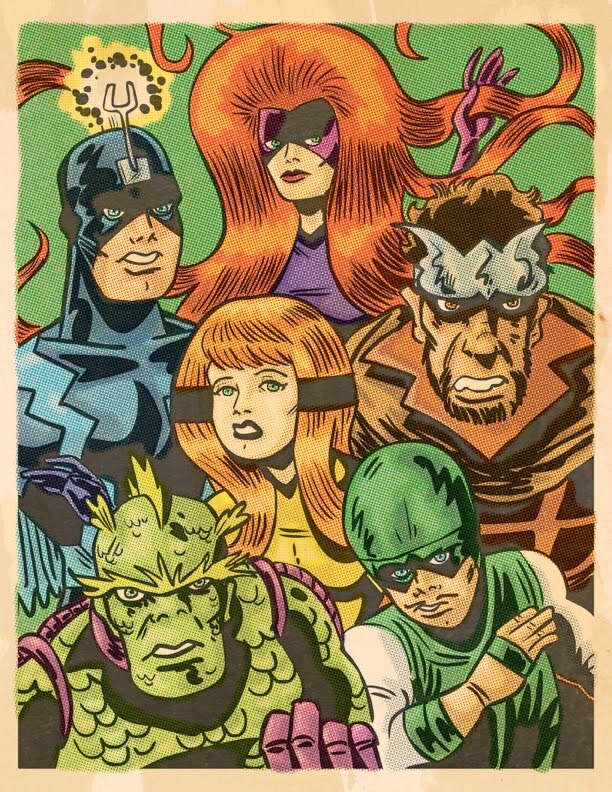 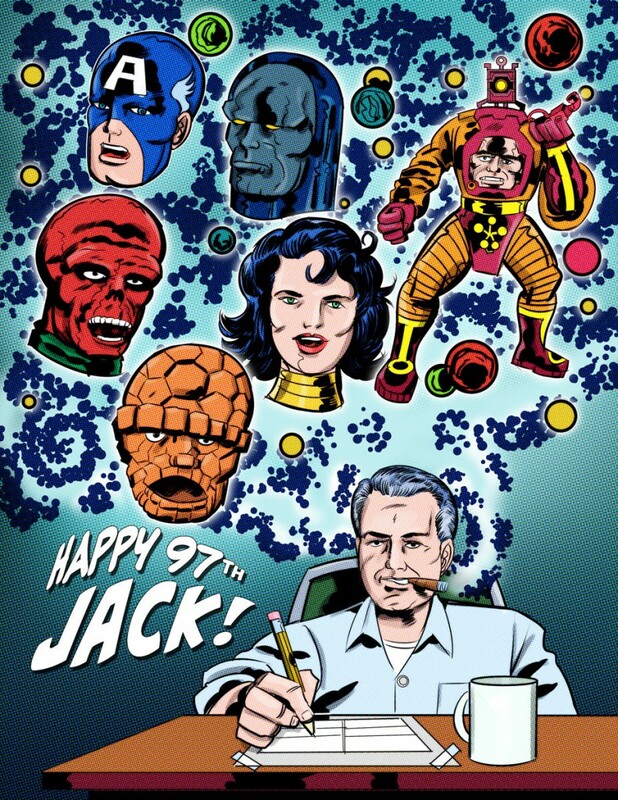 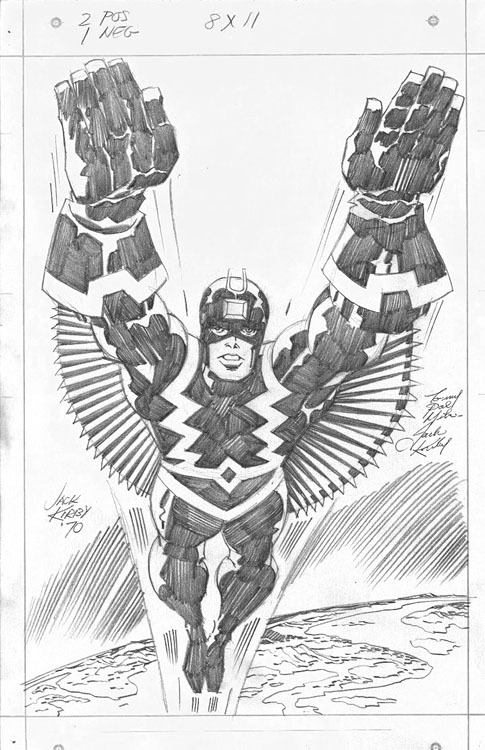 Posted April 24, 2012 in Black Bolt, Doug Hazlewood, Jack Kirby. 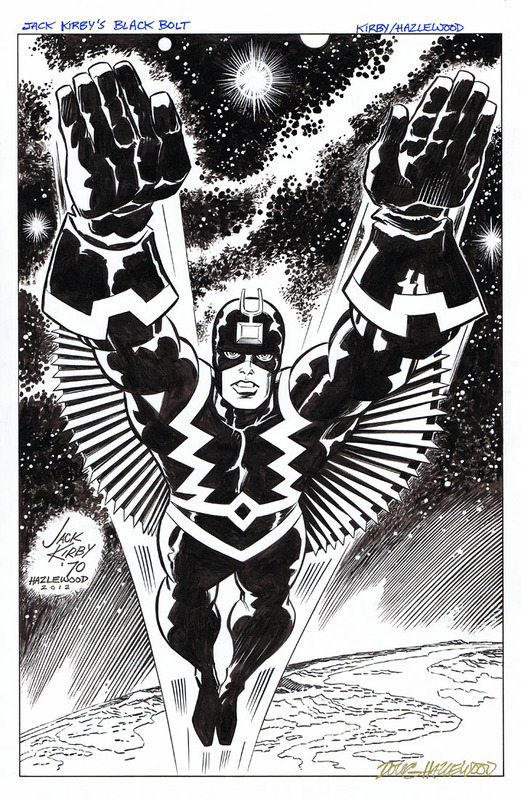 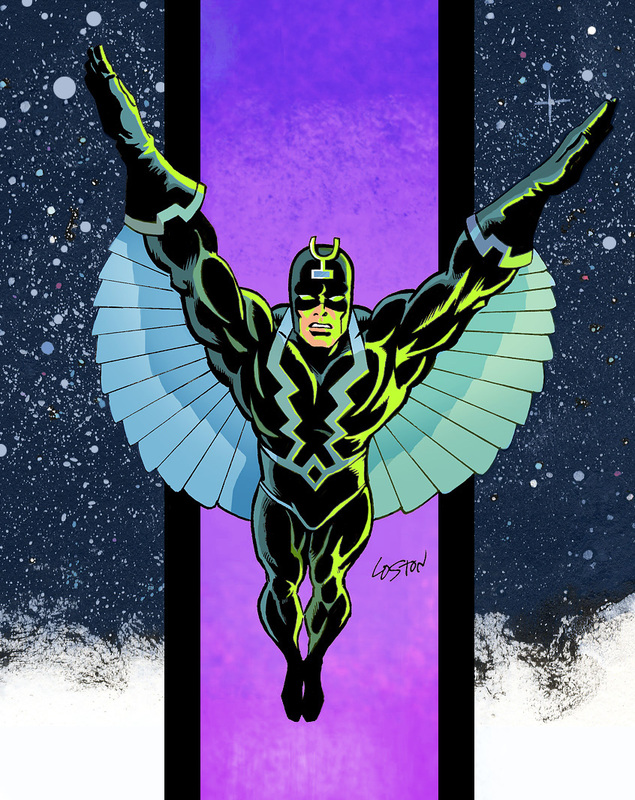 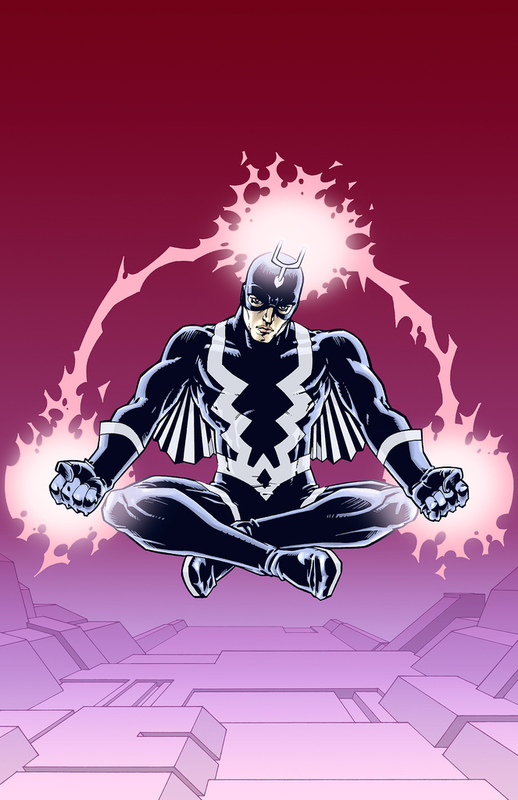 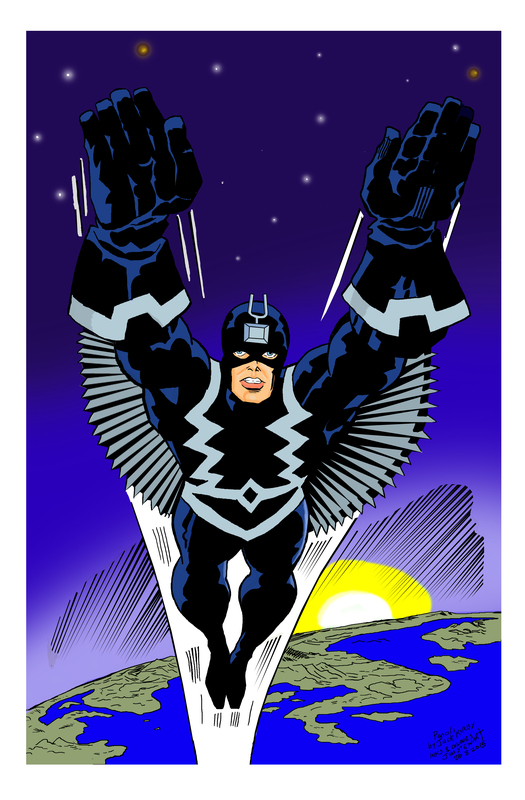 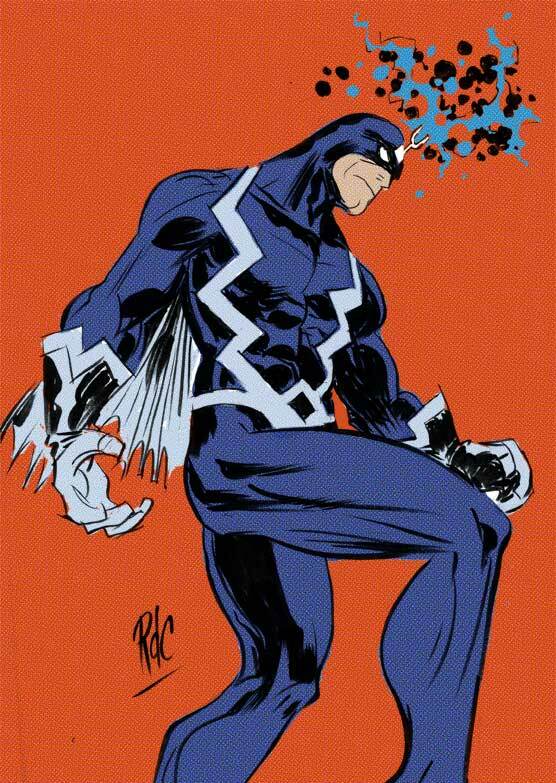 Black Bolt, inked from original Kirby pencils by Doug Hazlewood. 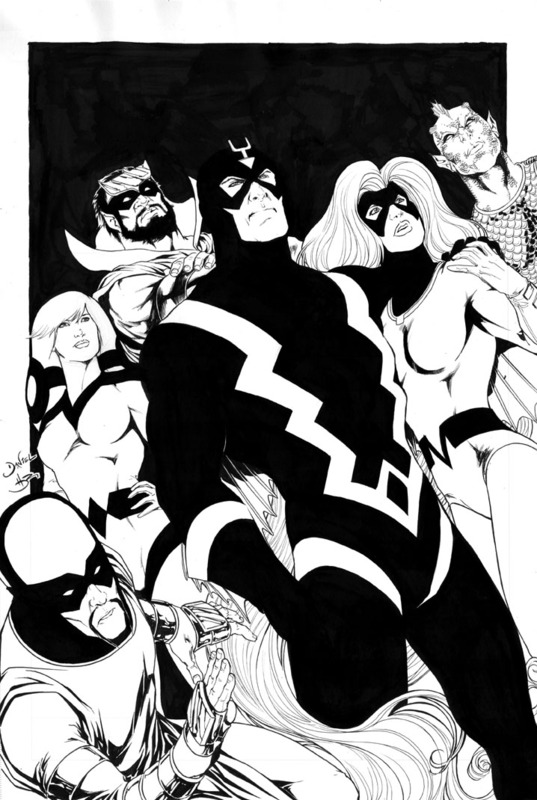 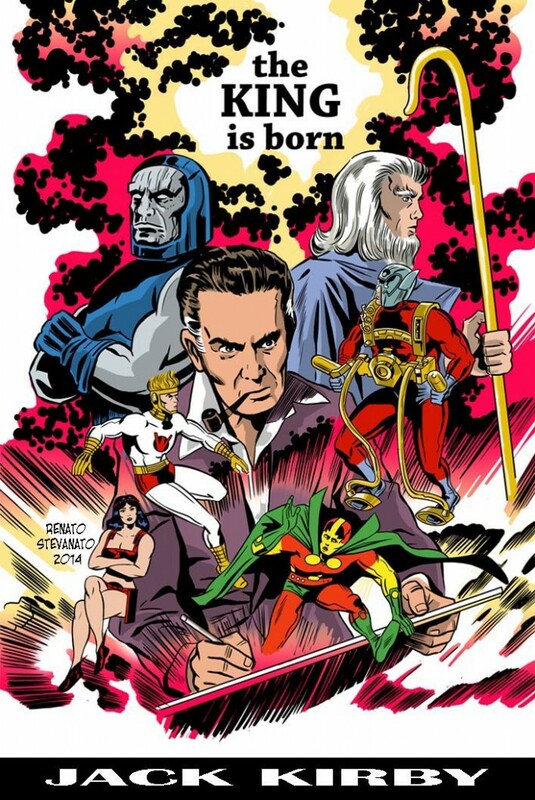 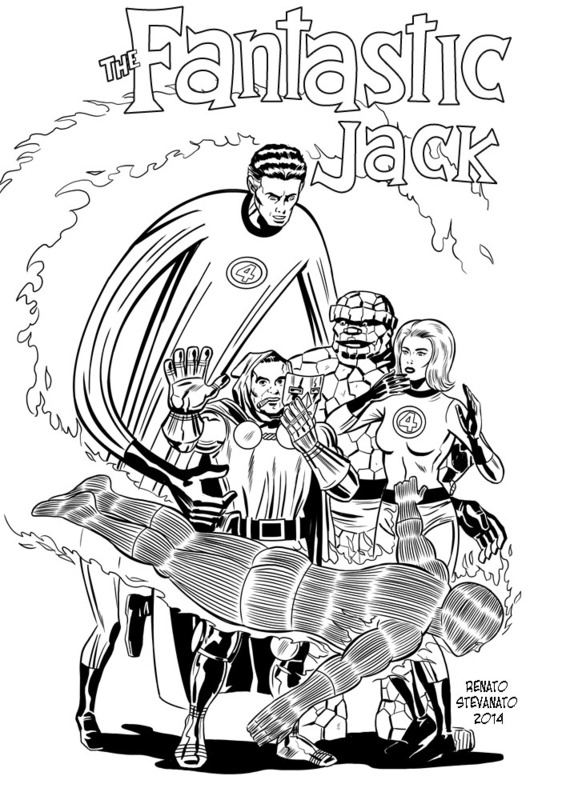 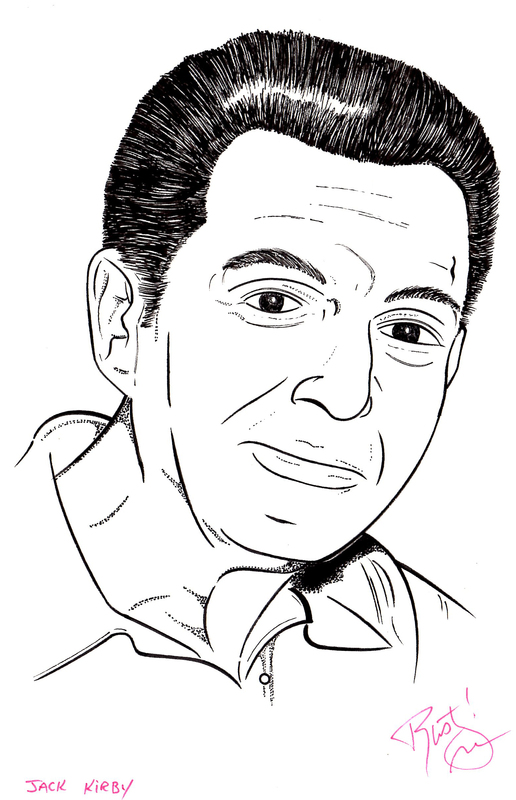 Since winning the inking category of the original Official Marvel Try-out Contest in 1986, Doug has provided inks for numerous comic books including: Animal Man, The Flash, Birds of Prey, Doom Patrol and Teen Titans. 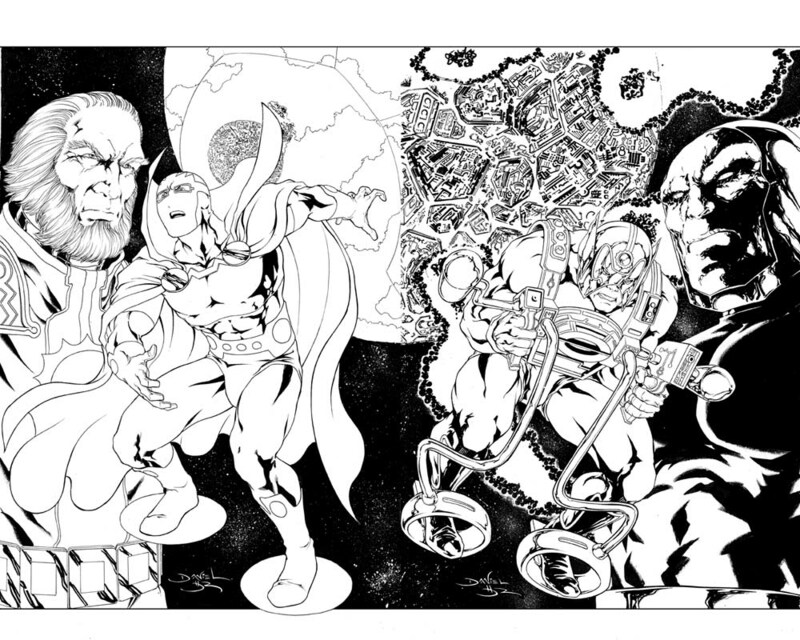 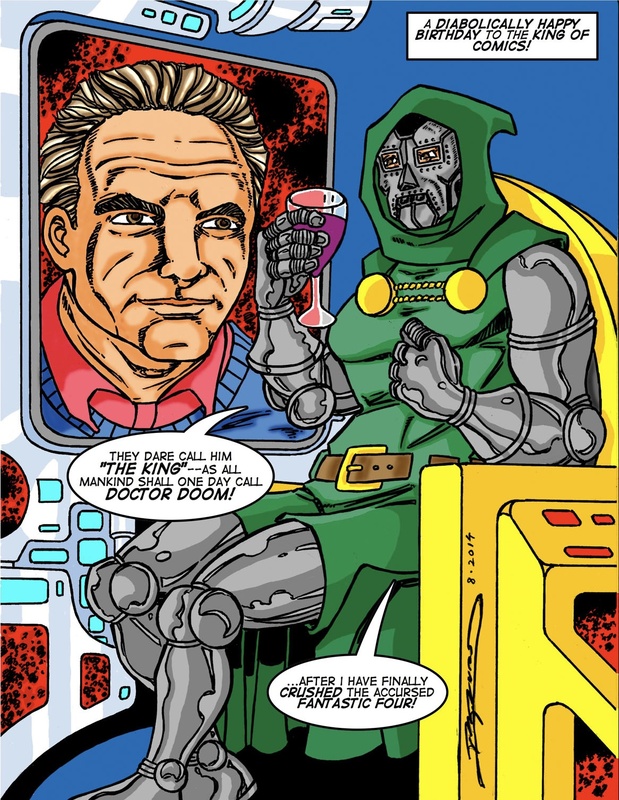 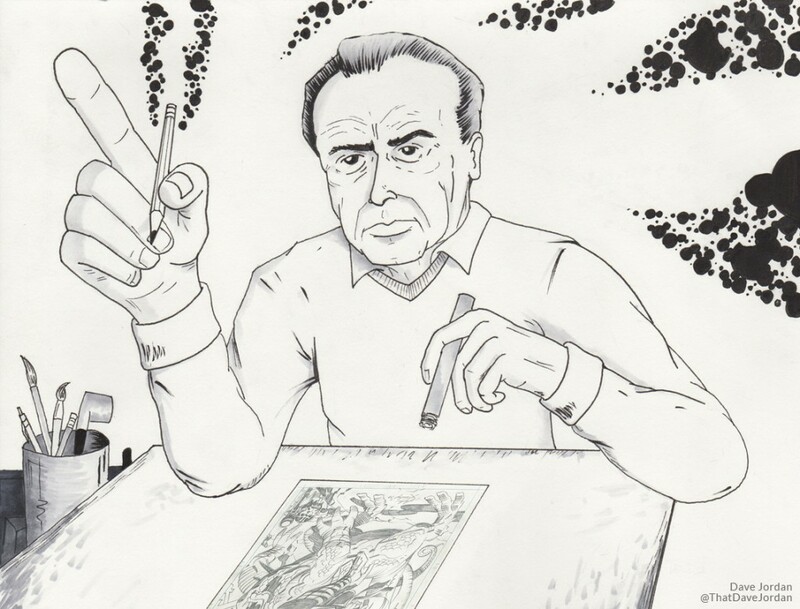 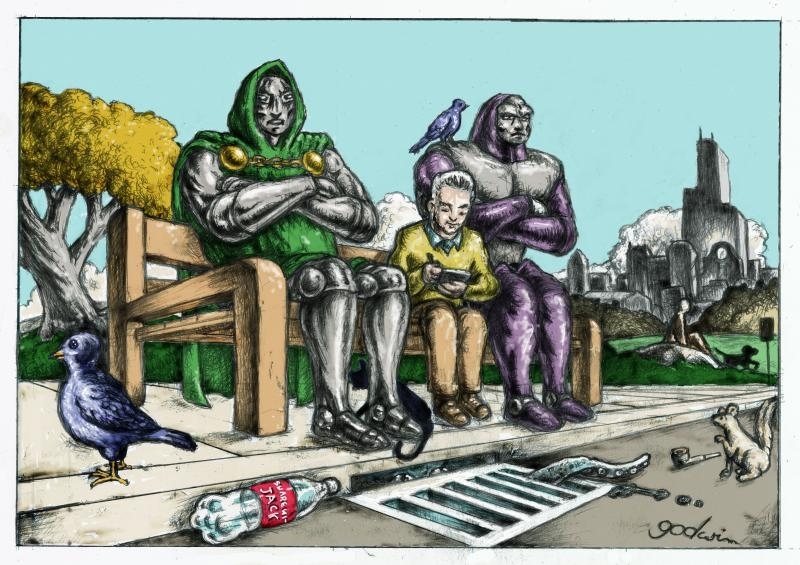 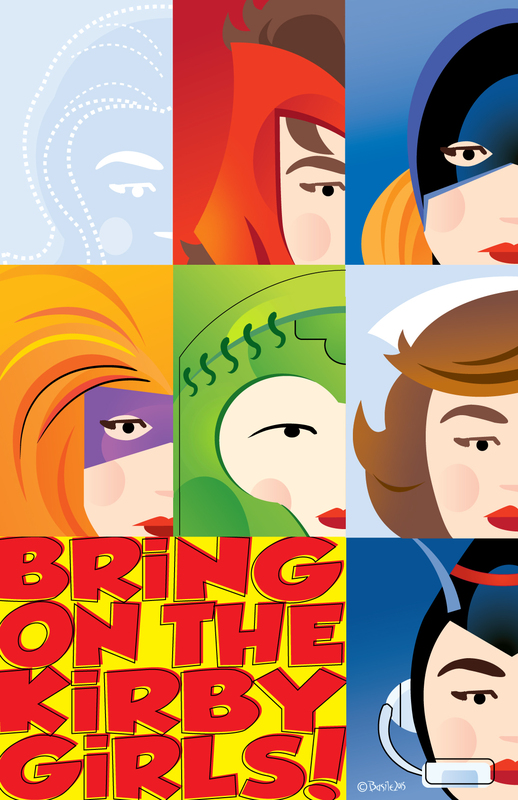 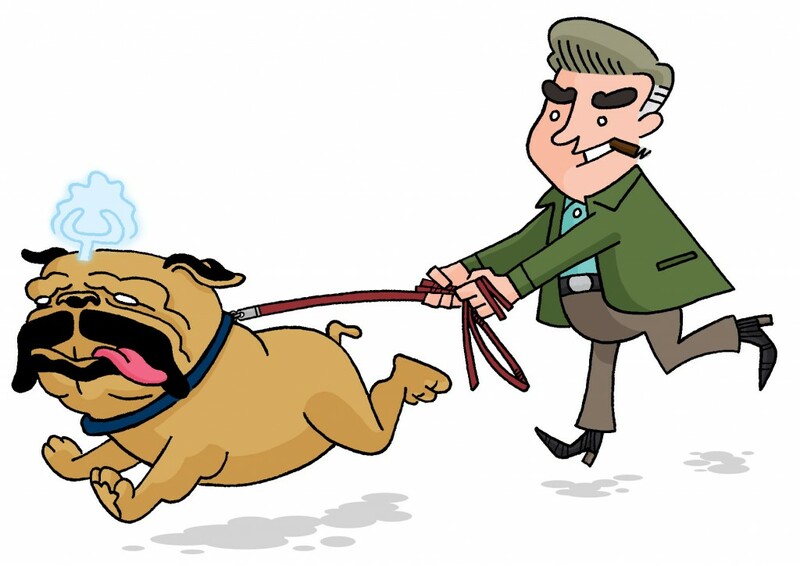 You can find more of Doug’s work at his website and ComicArtFans gallery.